Join Tuner School’s 45,000+ strong fan base at our official Tuner School Facebook page to see near daily uploads of what’s going on during class. 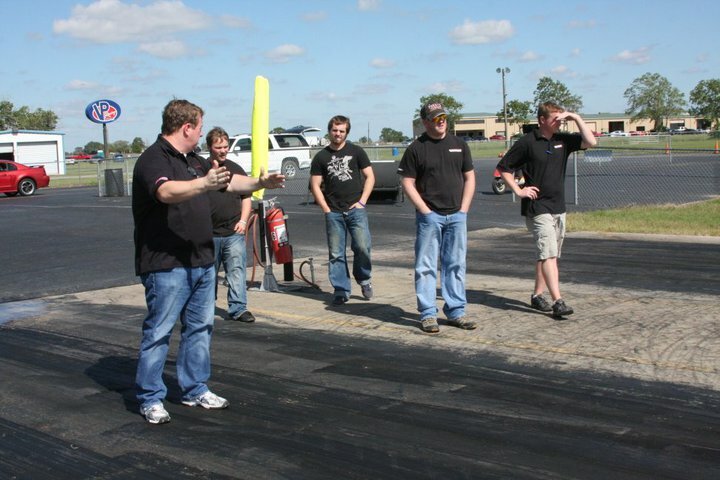 From the classroom to the shop to the drag strip, catch a glimpse at what Tuner School is all about. 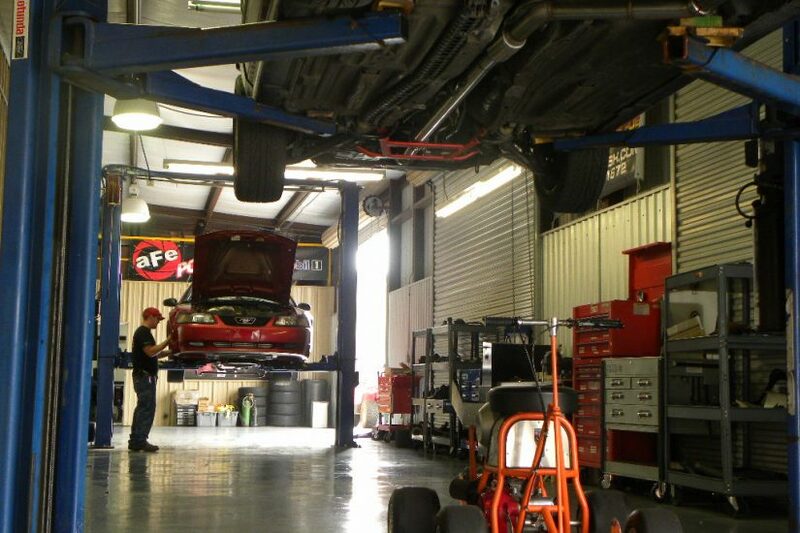 Check out the Tuner School fan page on Facebook Today! 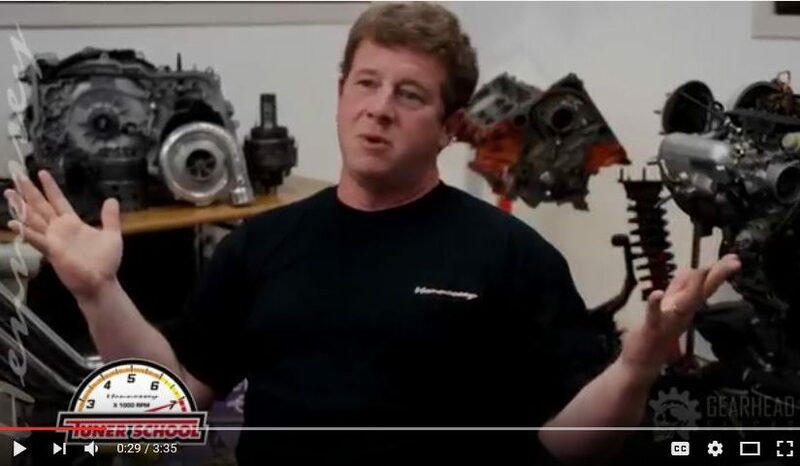 At the 2009 SEMA show this past November in Las Vegas, Car Crazy host Barry Meguiar had John Hennessey on stage to talk modified Camaros and Tuner School. 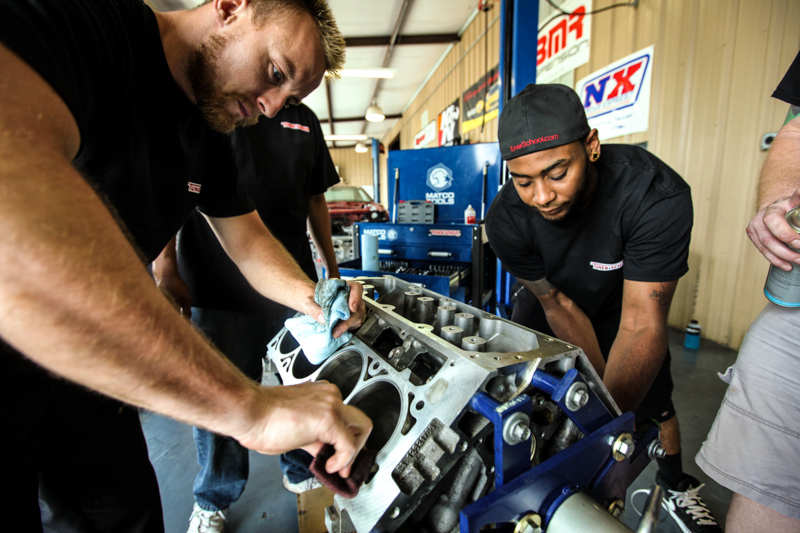 Tuner School is the World’s only automotive technical school dedicated to teaching car enthusiasts how to modify and tune cars, sports cars and race cars. Copyrights © 2019 Tuner School. All Rights Reserved.